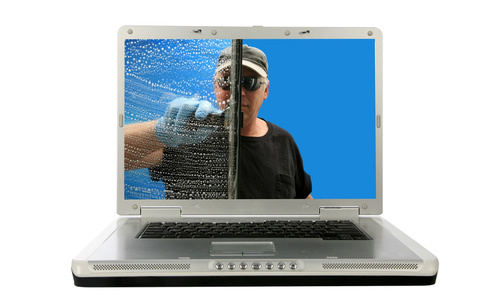 Media Cleanse is a unique company that helps business owners clean up their websites. If there are damaging posts, comments, reviews or information we can help sort through the mess and clean it up. We pride ourselves on giving everyone a fighting chance to survive in this competitive market. Helping others get a fresh start and moving on to grow is our goal.